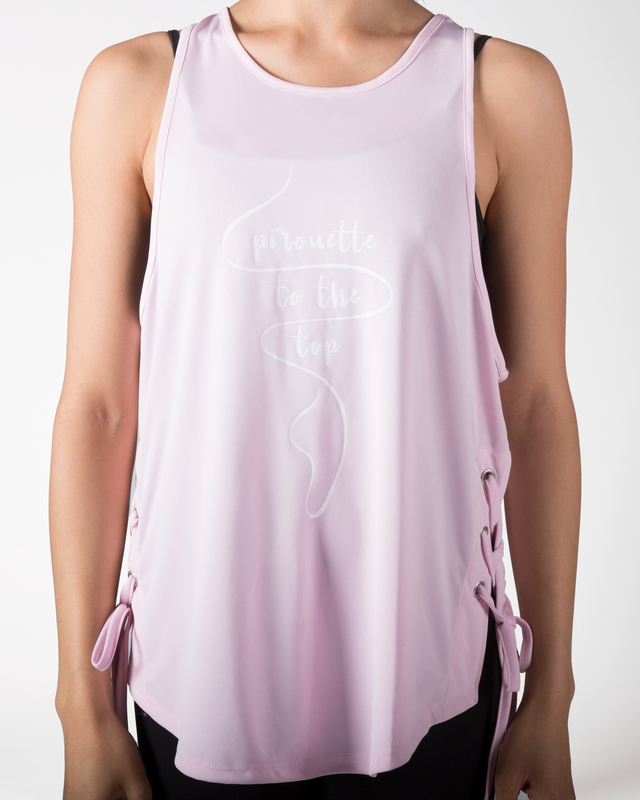 The ​Pirouette Tank is an easy throw-over ​style ​for budding ballerinas. Wear​ it over a leotard in the studio or with activewear tights. 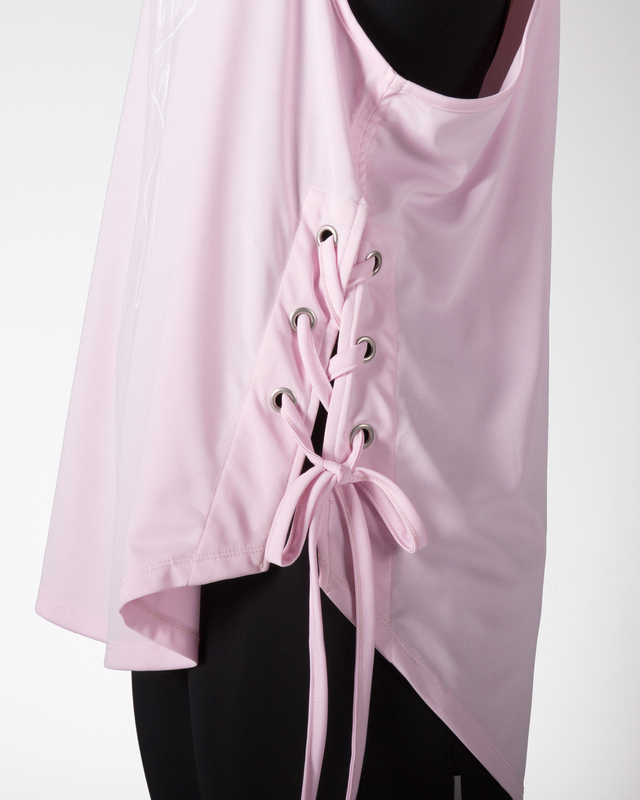 Created from our technical moisture wicking fabrication, this top absorbs sweat and is easy to care for. Features include circle eyelets and bows at the side, flattering longline length​,​ ​printed pirouette slogan at the front and 'The Australian Ballet' branded logo at the back.